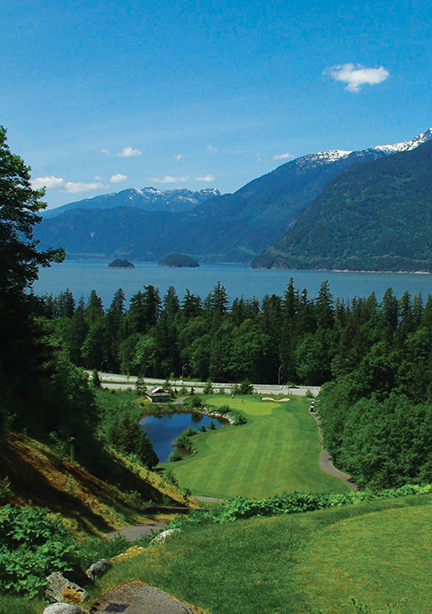 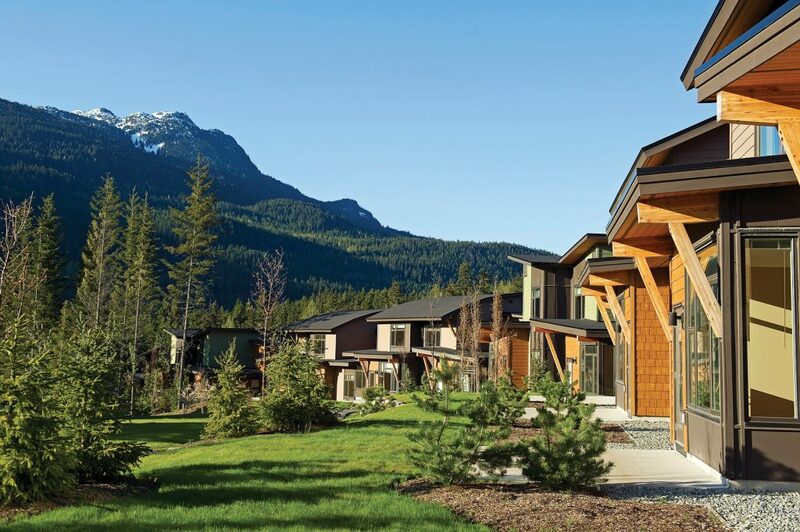 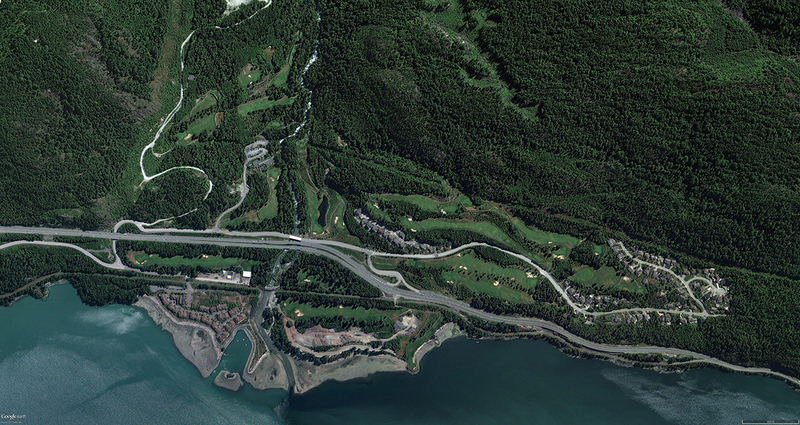 The ocean site community of Furry Creek perfectly captures the most spectacular qualities of its natural landscape. 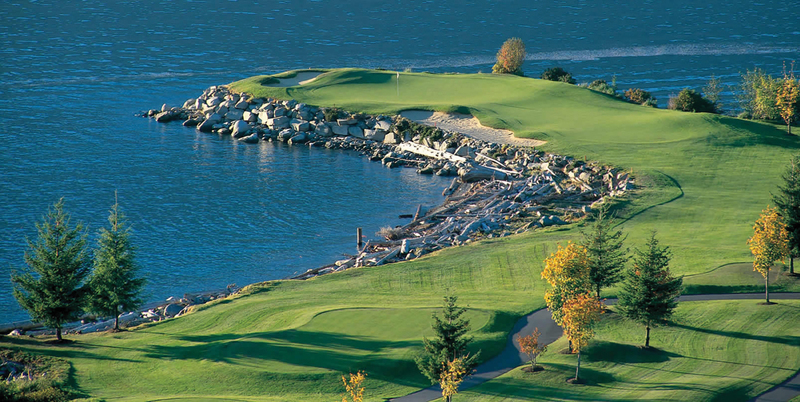 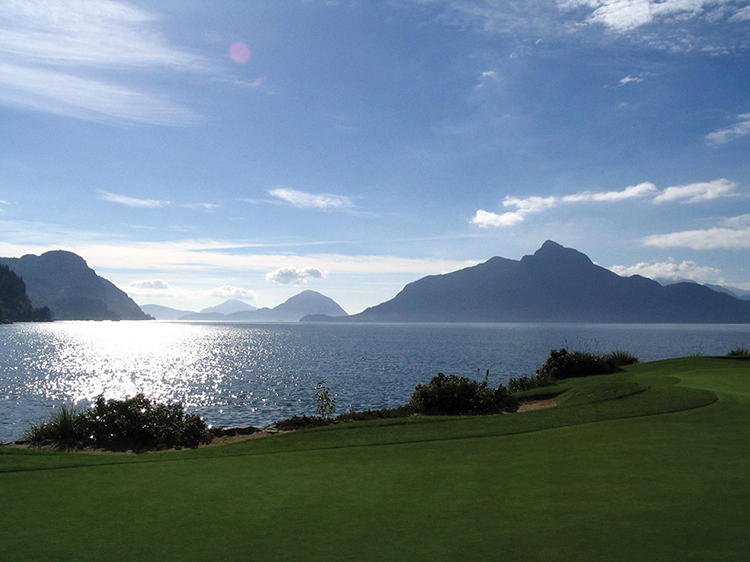 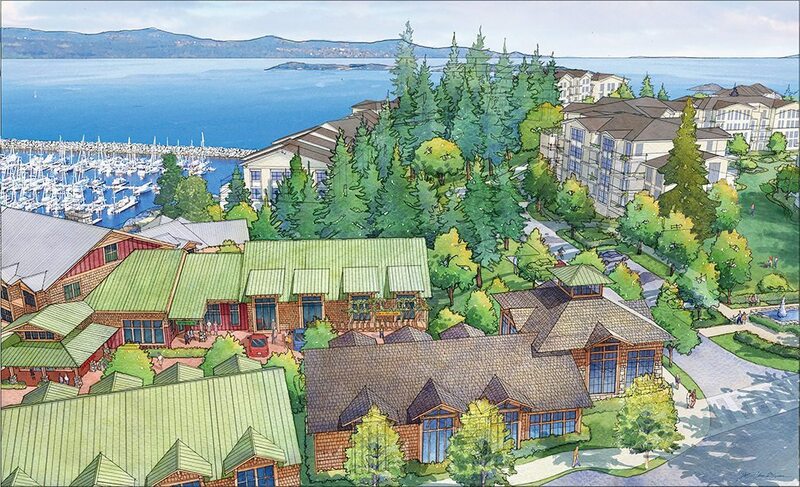 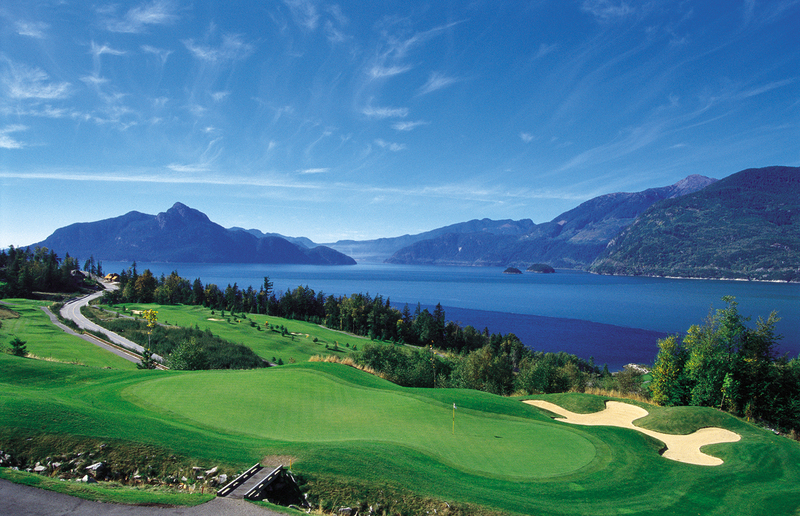 An authentic sea-to-ski experience overlooking the Howe Sound is equally enjoyed by golfers and residents of this community 45 minutes from Vancouver’s Downtown and mid point in the way to Whistler. 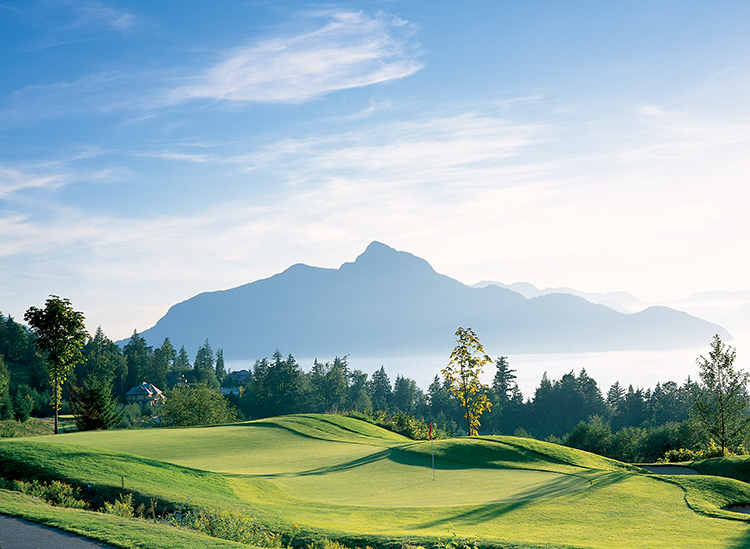 EKISTICS was commissioned to re-design the development plan to maximize the potential of residential areas around the spectacular signature golf course by Robert Muir Graves. 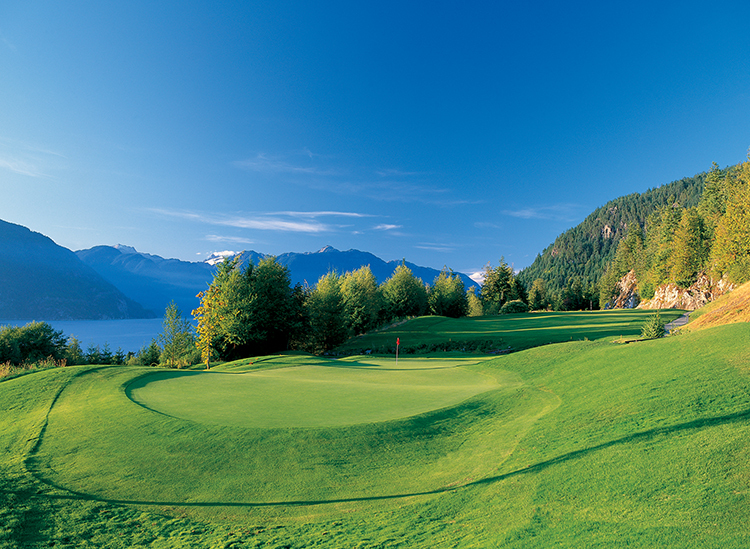 Considered one of the most beautifully landscaped playgrounds in the province of British Columbia, Furry Creek delivers an unforgettable experience with is breathtaking natural beauty, dramatic play, first-class facilities and prime housing opportunities. 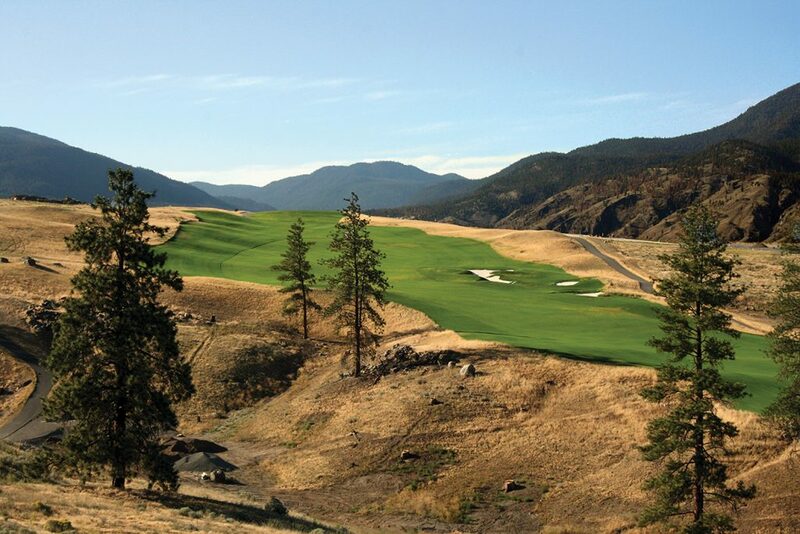 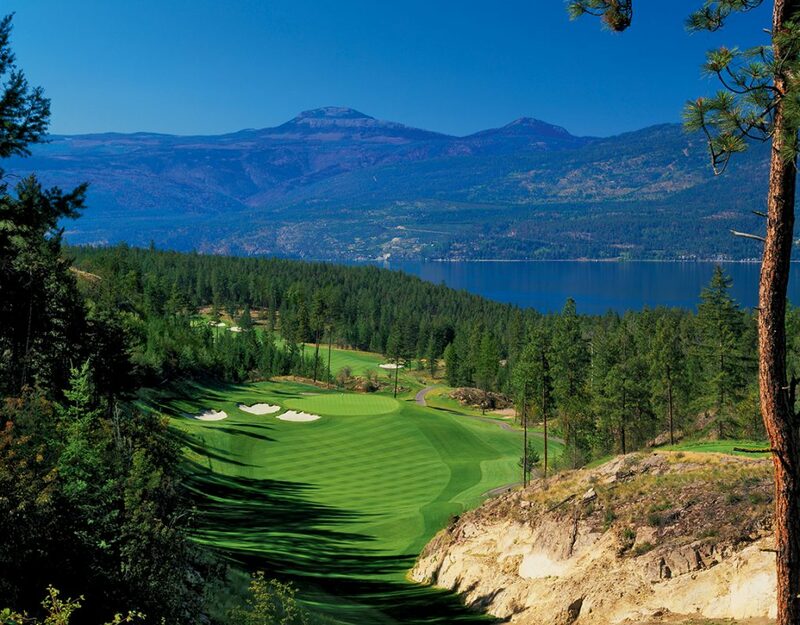 Furry Creek is a nine-time award winner by GolfBC and received the Golf Course of the Year award by Canada Golf Magazine in 2005.